Dr. Davis completed all his education in Southern California where he was born and raised. 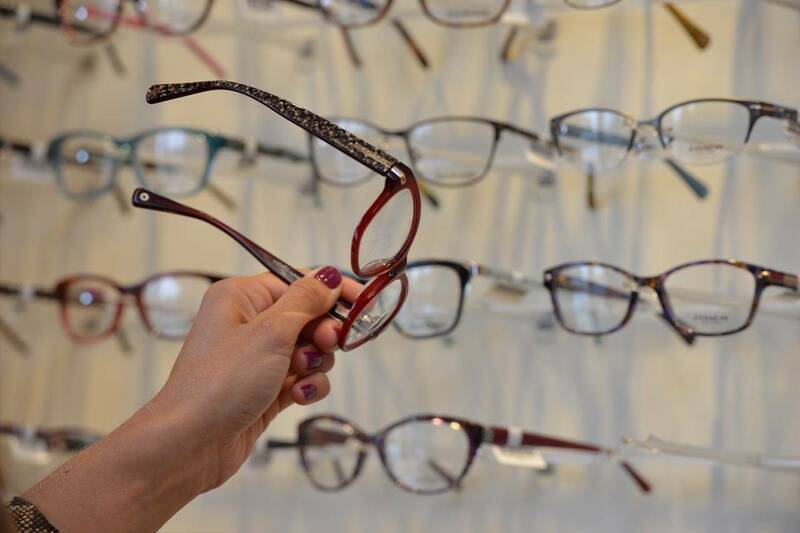 He graduated with a degree in biology from California State University Long Beach then graduated with honors in 1991 from Southern California College of Optometry. 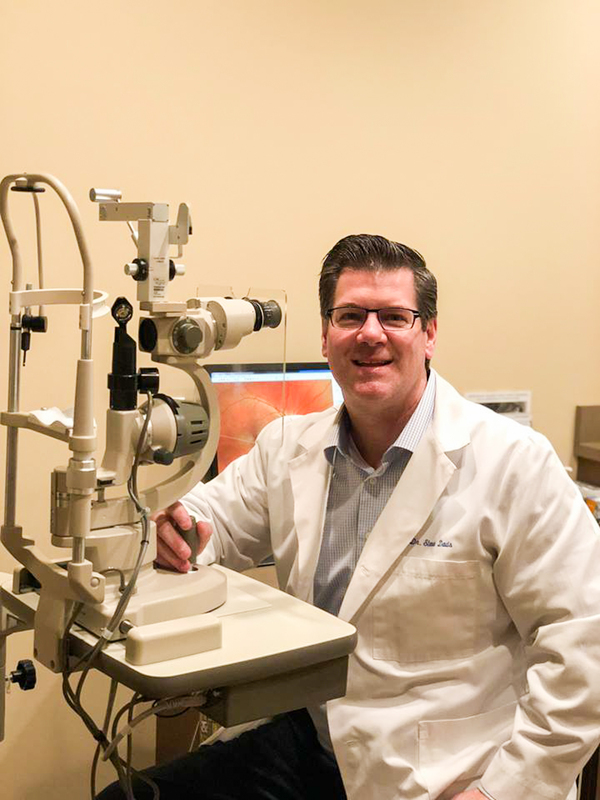 He established Mill Creek Family Eye Center in December 1992 and is a member of the American Optometric Association, Optometric Physicians of Washington and the former president of the Snohomish Society of Optometric Physicians.